Collection of quotes added by Chiboyamobi. Always pray to have eyes that see the best. 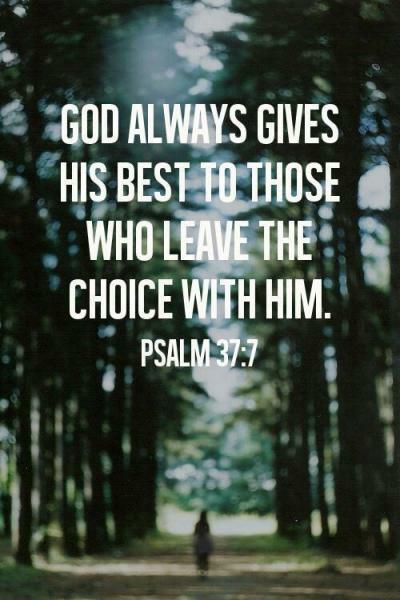 A heart that forgives the worst. 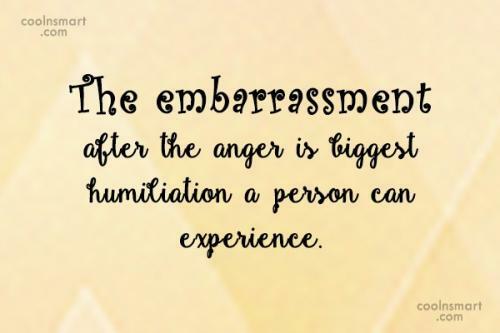 A mind that forgets the bad. And a soul that never loses faith. 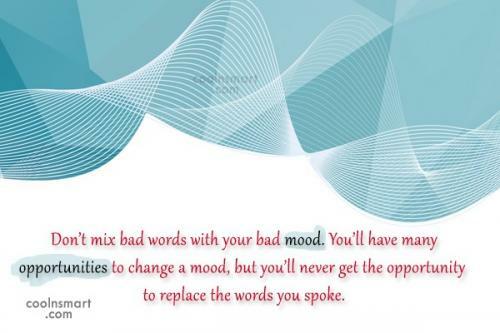 Dont mix bad words with your bad mood. Youll have many opportunities to change a mood, but youll never get the opportunity to replace the words you spoke. 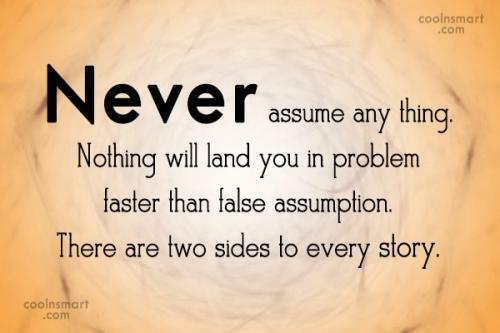 Never assume any thing. Nothing will land you in problem faster than false assumption. There are two sides to every story. "There is greatness in the fear ofrnGod, contentment in faith of God,rnand honour in humility."